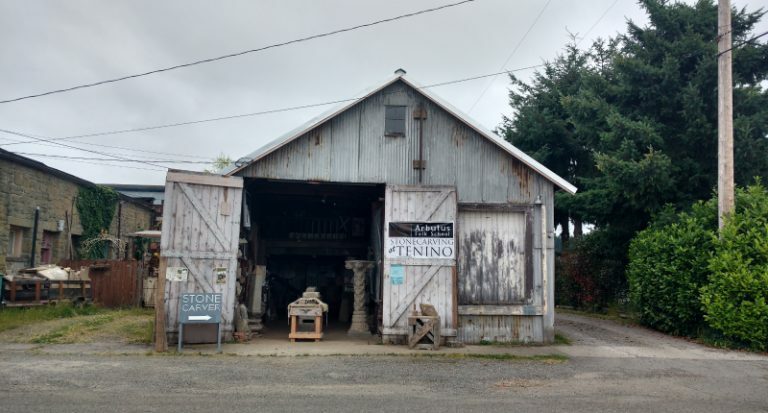 Sandstone heritage lives on through the work of master stone carver Keith Phillips who uses traditional hand tools to carve stone at a modest workshop known as The Shed, he is passing on his skills to a new generation of Tenino stone carvers. For many of us, our homes are our castles. 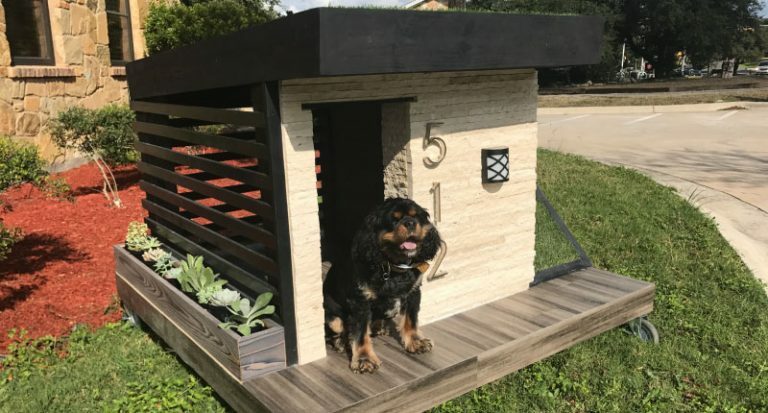 Shouldn’t we want the same for our dogs? 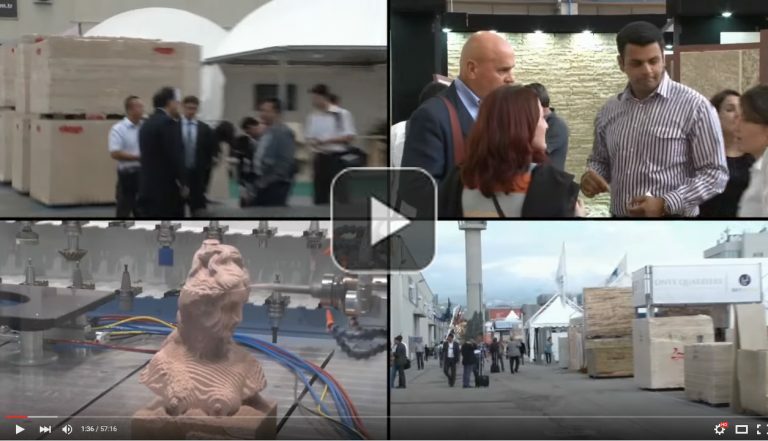 Stone carvers today use a combination of modern machinery and ancient craftsmanship. One couple’s struggle to find a last minute wedding venue during hurricane. 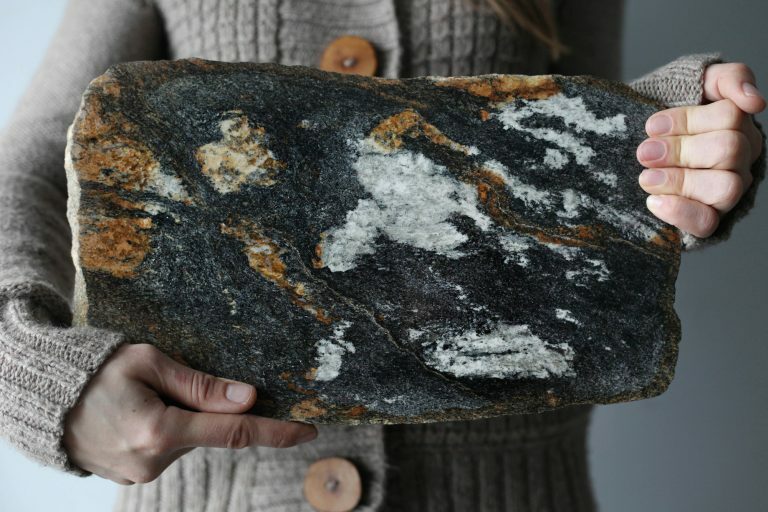 A story about making use of glacial stone picked from a local farm. 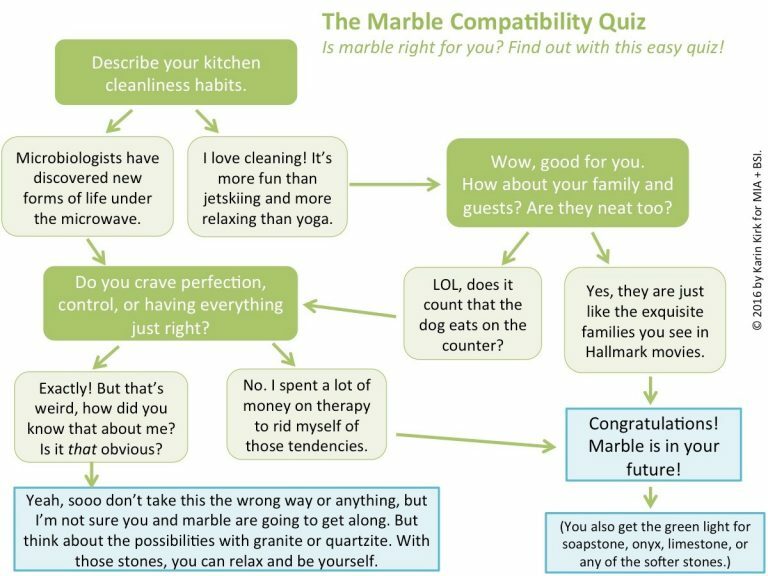 Take this quiz to determine if marble is the right choice for your home. 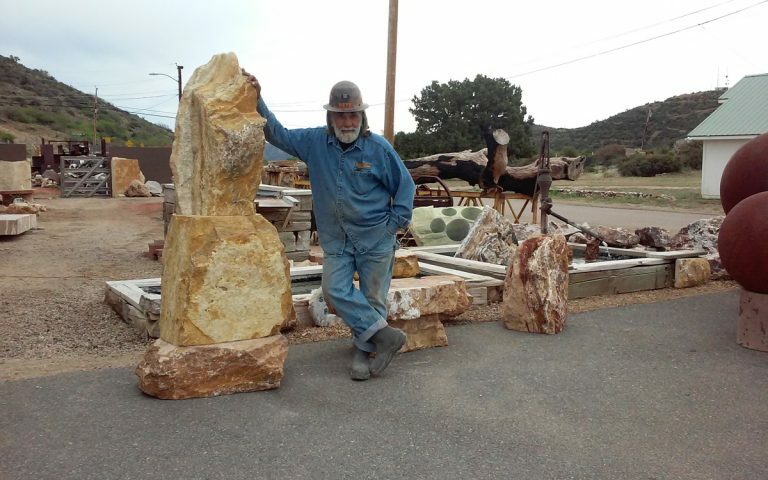 A miner’s gallery featuring hand-carved stone and historic mining artifacts. 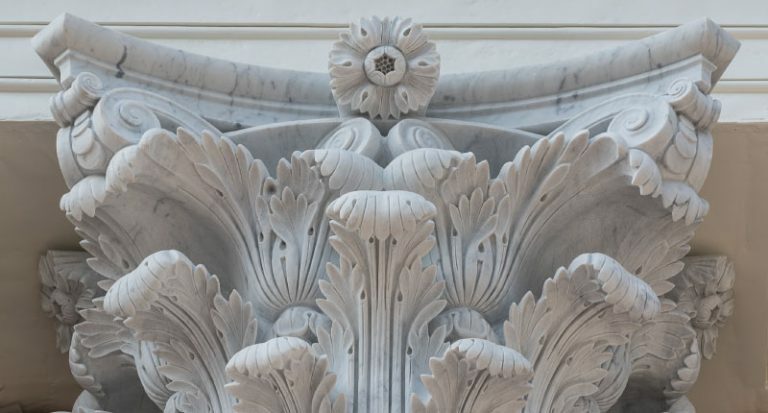 The story of how natural stone morphed from a material used almost exclusively in commercial construction to a staple for kitchen countertops, bathroom vanities, and other home applications is a fascinating one. 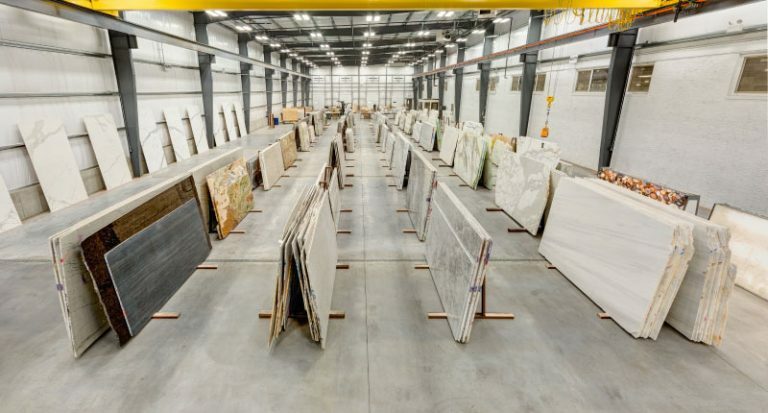 How to choose the perfect natural stone slab for your project.